Why does Sunday School matter? Research has shown that growing Sunday Schools have leaders that train. Prayer, care, invitations, new members, more workers, and new classes also are essential for growing Sunday School. Pastors say that 50-100% of lost adults will be saved within 12 months of attending Sunday School. Research by Thom Rainer of LifeWay has shown that 83% of people attending Sunday School will still be involved in the church five years later while only 16% of those not in Sunday School will be. 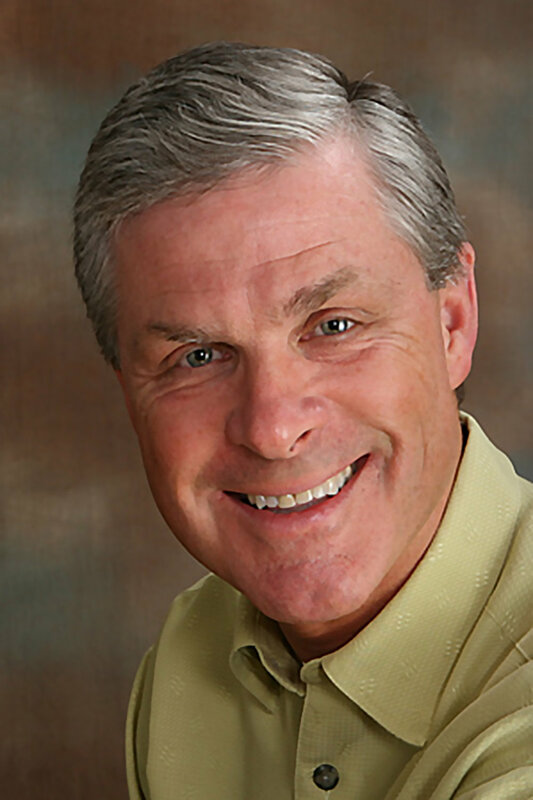 Sunday School Matters featuring Allan Taylor from Lifeway Christian Resources. Sunday School as Strategy: The church has a mission - the Great Commission given by the Lord Jesus Himself. What the church needs is a strategy to fulfill that mission. This will show how Sunday School is that strategy. A Franchising Sunday School: Like McDonald's, Sunday School needs to expand and franchise herself. This is about staring new groups: why start them, when to start them, and how to start them. 230 J. R. Miller Blvd. All events are from 9:00 am - Noon local time. Registration begins at 8:15 am.